I’d like to thank everyone who took the time to leave a comment about his/her favorite thing about summer. The comments were such fun to read, and inspired me to try some new things this summer too! I utilized Random.org to choose the winner of the Sizzling Summer Blog Hop giveaway. 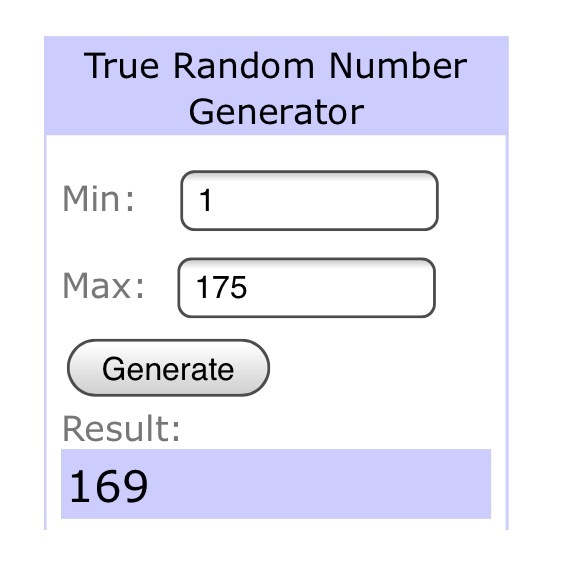 Comment number 169 is the winner. 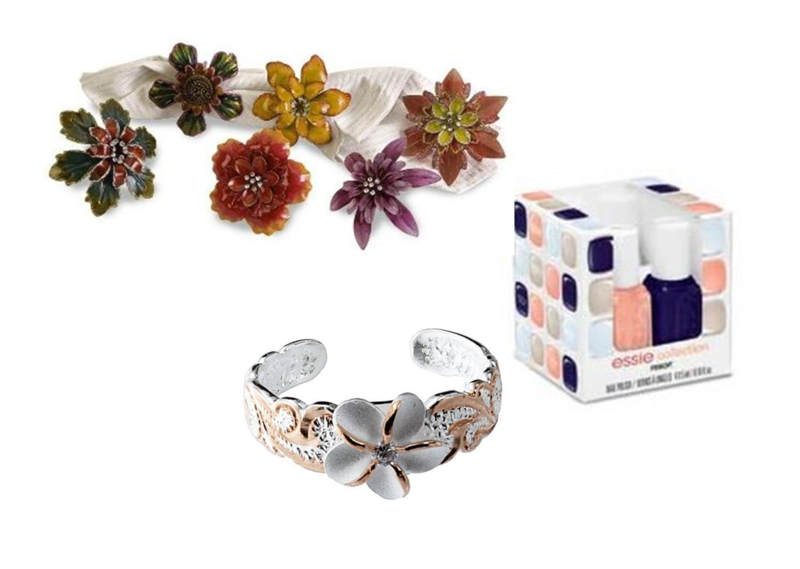 “Congratulations!” are in order for Kayla Britt, who will win the napkin rings, the toe ring and the Essie mini polish collection. Kayla, please send me an email (kerkilbourne@gmail.com) with your contact information, and I will send the prize pack to you. I hope everyone continues to enjoy summer!